The latest expansion to World of Warcraft: Battle for Azeroth is out now. 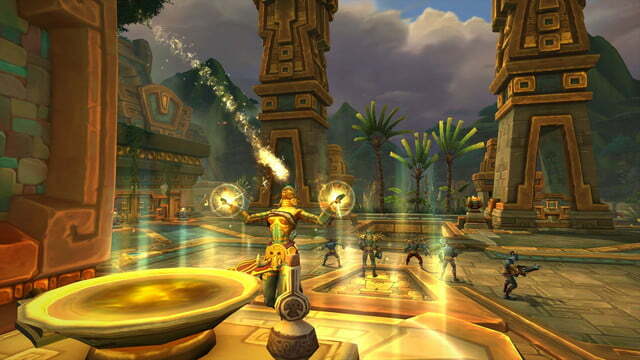 The expansion has brought plenty of new content, both at launch and in the time since, including allied races. 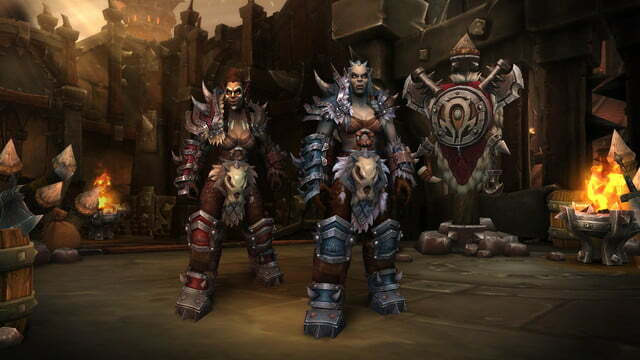 Blizzard has opted to create multiple allied races to join the Horde and Alliance. Appearance-wise, the majority of these races are re-skins of existing races, but Blizzard has added new textures, voice lines, and other customization options to help them stand out. 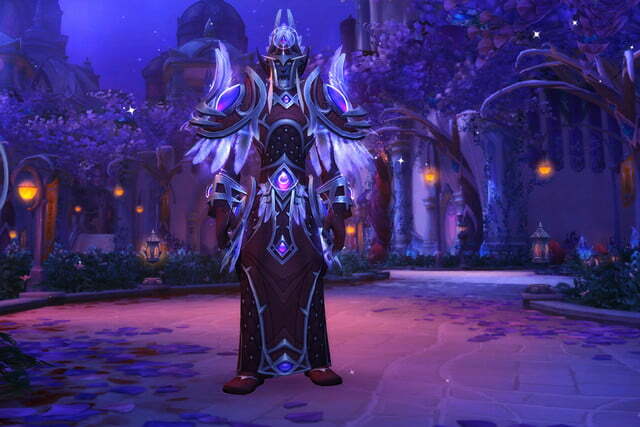 Each allied race can also earn a set of unique heritage armor. 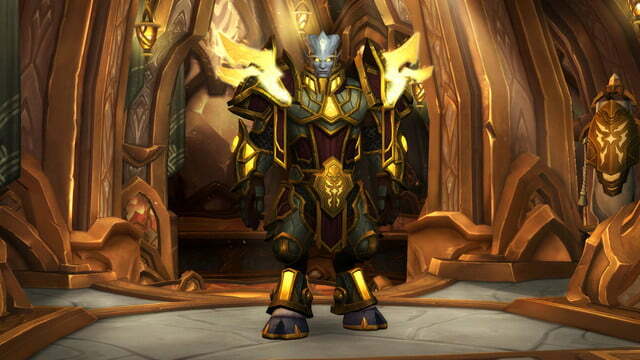 The armor is a transmog set that works for every class. To earn it, players will have to level an eligible character from 20 to 110 without using a character boost. 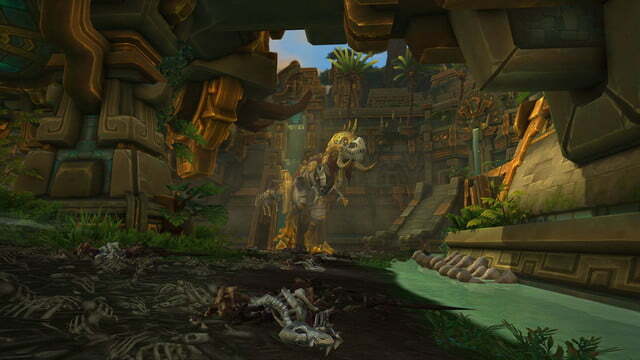 Here’s what you need to know about allied races, and how to obtain them. As of right now, there are eight confirmed Allied Races, though Blizzard has said it’s open to the idea of adding new allied races in future content patches or expansions. The Horde will have access to the Nightborne, Highmountain Tauren, Mag’har orcs, and Zandalari trolls. The Alliance will be able to recruit Lightforged Draenei, Void Elves, Dark Iron dwarves, and humans of Kul Tiras. Currently, four of these races are available for players to unlock once they have purchased Battle for Azeroth. The Dark Iron dwarves and Mag’har orcs are expected to be unlocked upon the launch of Battle for Azeroth, with Kul Tiran humans and Zandalari trolls coming at a later date. 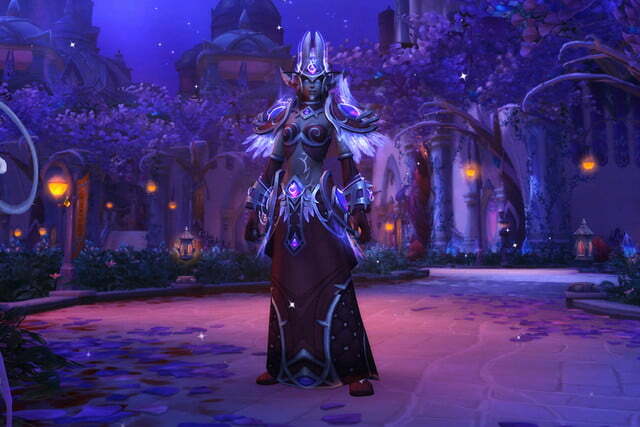 Formally known as the Shal’dorei, the Nightborne have spent the past 10,000 years of Azeroth’s history hiding under the domed city of Suramar. With the return of the Burning Legion, these formerly reclusive elves found themselves forced to take a more active role in the world, eventually allying themselves with the Horde. 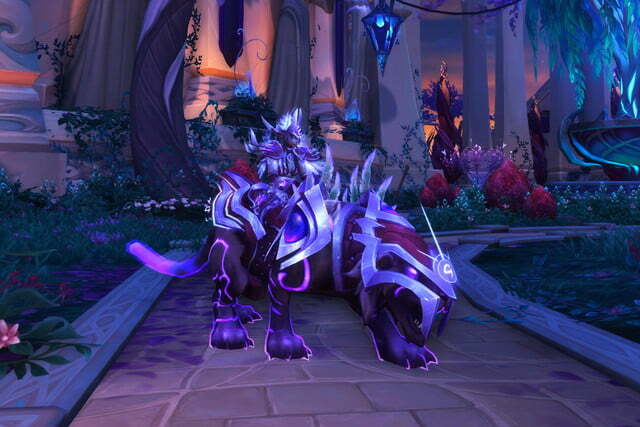 Unlocking the Nightborne is a fairly straightforward process and, if you’ve been playing Legion, you’ve probably done most of the work. For starters, you’ll need to complete the main Nightborne storyline in Legion in order to unlock the “Insurrection” achievement. 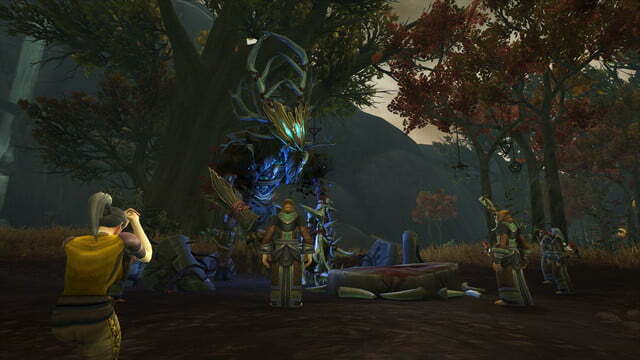 Completing these quests will go a long way toward earning you the Exalted reputation you’ll need. If you’re not quite there, then you’ll need to grind out Suramar world quests, though it shouldn’t take too long. From there, you’ll simply need to recruit them using a short quest chain, which will explain why the Nightborne have chosen to join the Horde. 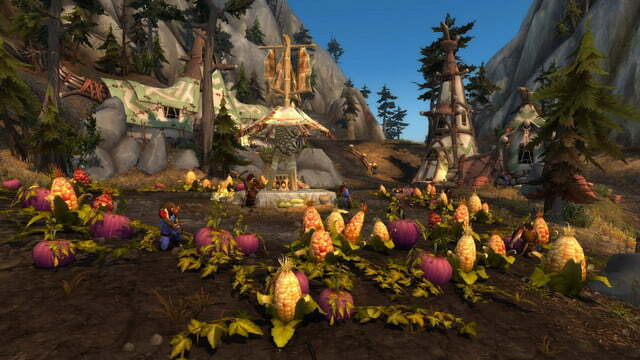 This quest chain can be started in the Horde capital of Orgrimmar. 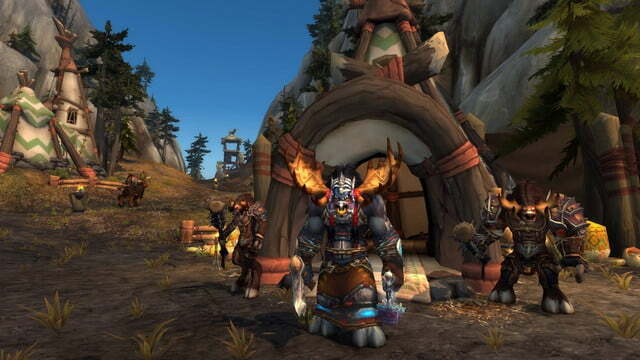 Unsurprisingly, the Tauren of Highmountain have chosen to join their cousins in the Horde. 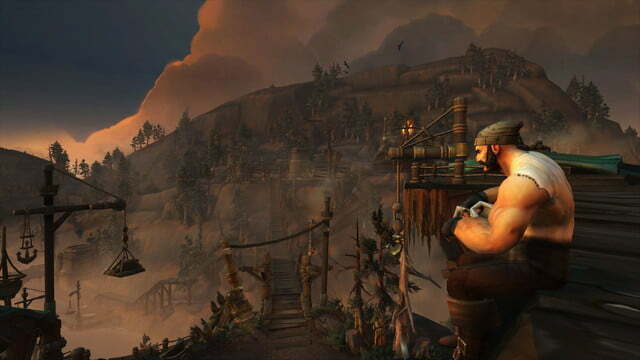 In order to unlock the Highmountain Tauren, you need to complete the main Highmountain storyline, which, if you’ve leveled through Legion, is probably already finished. 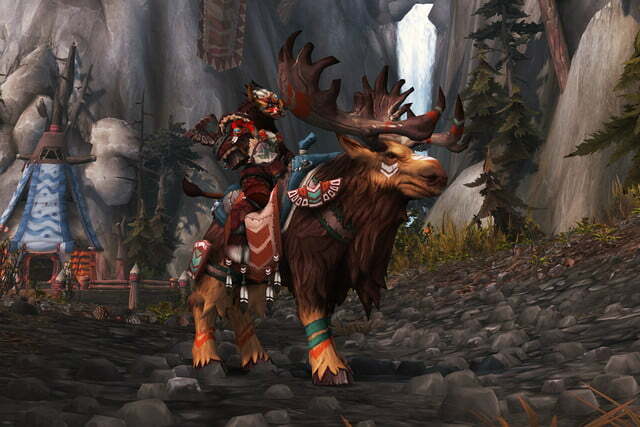 You’ll also need to earn Exalted with the Highmountain Tauren. The majority of this reputation will come from completing the main storyline, and the rest can be earned from doing world quests in Highmountain. Once you’ve finished those two steps, it’s a simple matter of picking up the quest chain in Orgrimmar, which will see you recruiting the Highmountain into the Horde. Probably the closest we’ll ever come to seeing playable High Elves, the Void Elves are former Blood Elves who were exiled from Silvermoon for studying the magic of the Void. Upon being discovered by Alleria Windrunner, they pledged their allegiance to the Alliance. 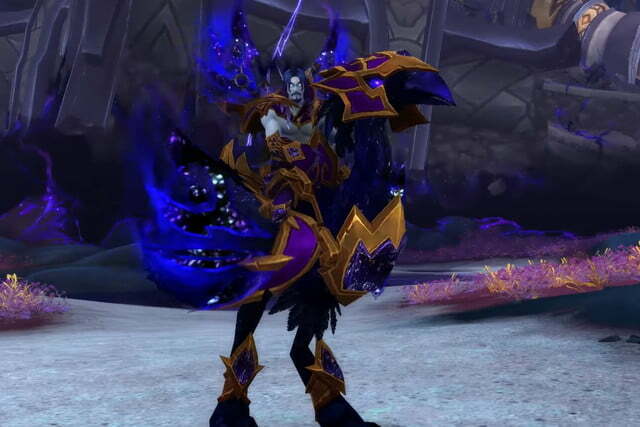 Unfortunately, unlocking the Void Elves can be a bit more time-consuming than their Horde counterparts. For starters, you’ll need to complete the Argus storylines, which will grant you the achievement “You Are Now Prepared.” By itself, that quest chain may only take an afternoon. Unfortunately, you’ll also need to earn Exalted status with the Argussian Reach, which can take quite some time. The problem with this grind is that it is time-gated. You can only earn a certain amount per day, meaning it may take a couple of weeks to become exalted. 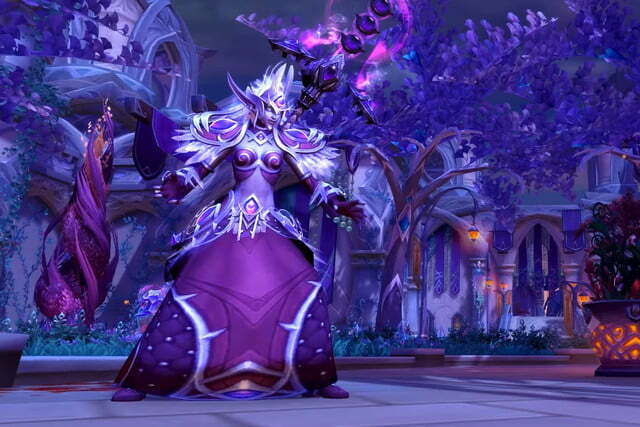 Once you have finished those two requirements, you can pick up a quest in the Alliance capital of Stormwind, which will allow you to recruit the Void Elves. 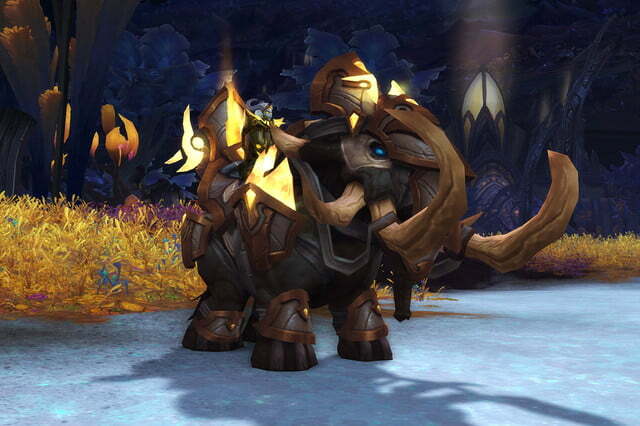 WoW players are likely very familiar with the Dranei that crashed to Azeroth during the Burning Crusade expansion. 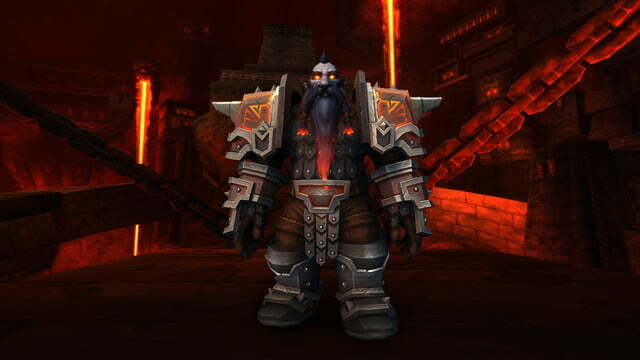 For years, we assumed that was the only sect of Eredar that had not joined the Burning Legion. 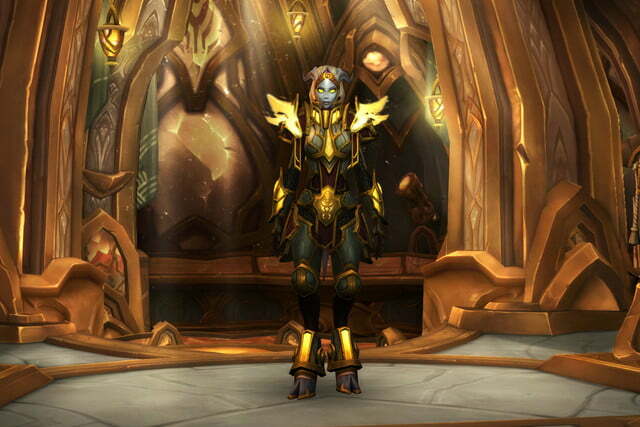 However, Legion showed us a new group of Draenei known as the Lightforged. 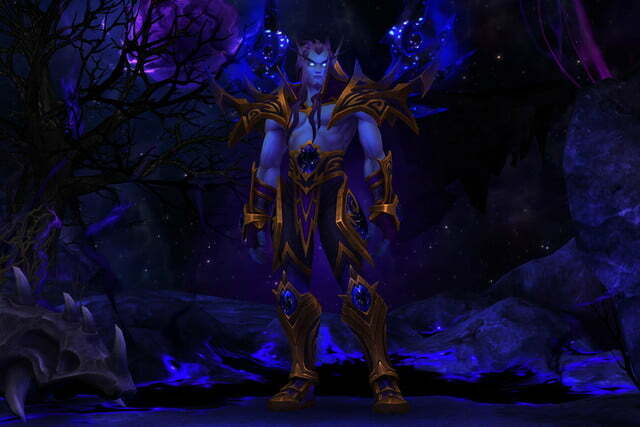 These holy warriors have spent the past 10,000 years battling the Burning Legion. Now, they’re taking the fight to the Horde. 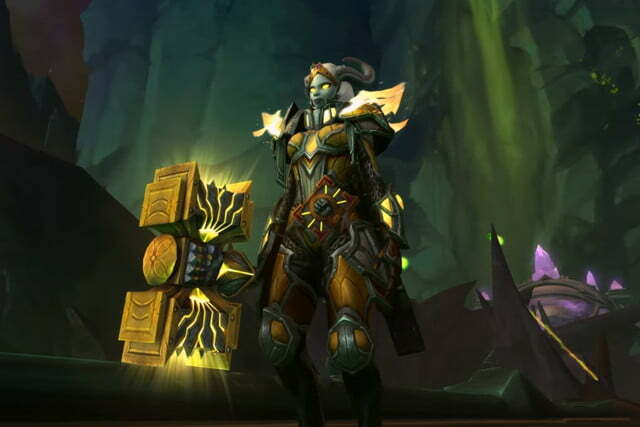 Unlocking the Lightforged will require you to complete the aforementioned Argus storylines and earn the “You Are Now Prepared” achievement. In addition, you’ll have to earn Exalted status with the Army of Light. As with the Argussian Reach, this one could take a couple of weeks, as it is time-gated. However, the main story quests should help you at least reach Friendly status with the Army of Light. Once those requirements are met, the quest to recruit the Lightforged will be available in the Alliance capital of Stormwind. In addition to the four races detailed above, we also have four others which are confirmed to be coming with Battle for Azeroth. We don’t have the exact details on when these races will be available or how to unlock them so the following information is subject to change at Blizzard’s whims. 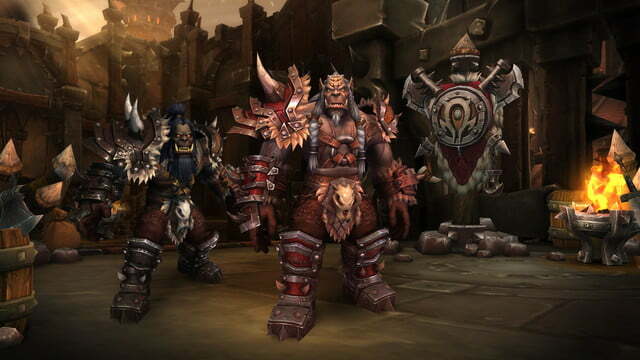 Hailing from the alternate universe of Draenor featured in the Warlords of Draenor expansion, the Mag’har orcs have chosen to repay their debt to the people of Azeroth by siding with the Horde in the upcoming war. As of right now, the Mag’har will be unlocked via the Battle for Azeroth content. 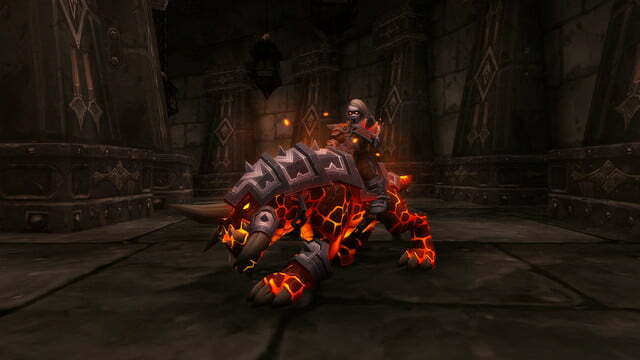 Horde players will need to earn exalted status with the Honorbound faction and complete the Horde’s war campaign. Theoretically, these requirements could change between now and the launch of Battle for Azeroth, but that is not very likely. 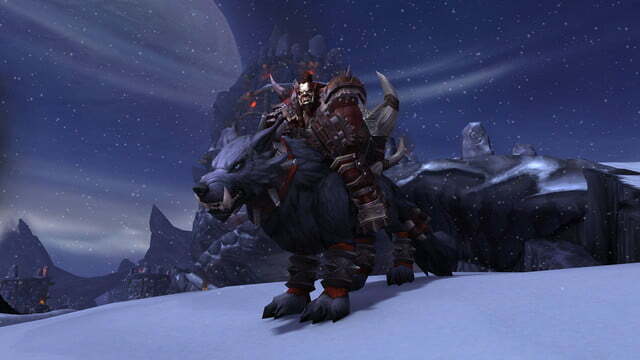 Once those requirements are met, players can begin the quest chain, which will see the Mag’har brought into the Horde. 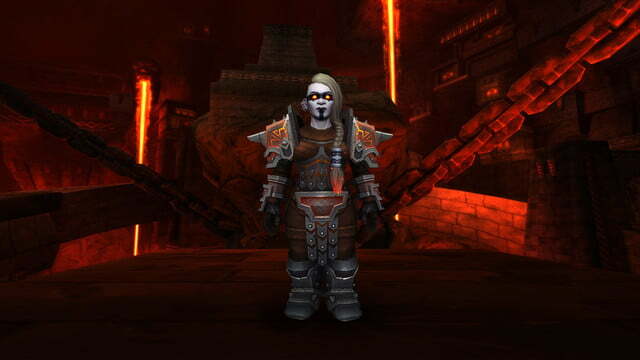 While they often played the role of villains in Vanilla WoW, even going so far as to work alongside the elemental lord Ragnaros, the Dark Irons have recently undergone a bit of a redemption arc. The Dark Irons have reunited with their Bronzebeard and Wildhammer cousins. Currently, dwarves are governed by a council consisting of representatives from all three factions, known as the Council of Three Hammers. In order to unlock the Dark Irons, players will need to complete the Alliance war campaign and earn Exalted status with the 7th Legion. Doing so will unlock a short quest chain that will see you recruit the Dark Irons. Released as part of the patch 8.1.5, the Kul Tiran Humans and Zandalari Trolls are the newest additions. To unlock the former, you must reach level 120, reach Exalted status with Proudmoore Admiralty and earn the “A Nation United” and “Tides of Vengeance” achievements. For the latter, you much reach level 120, reach Exalted with the Zandalari Empire and earn the “Zandalar Forever!” and “Tides of Vengeance” achievements. We’ll update this guide as Blizzard provides more information on the remaining allied races. In the meantime, check out our guide to Battle for Azeroth in order to get up to speed on WoW’s latest expansion, and our thoughts on how the game feels so far.